The mood at this year's Sun Valley meeting of media moguls should be more somber and stressful as the industry faces challenging changes. NEW YORK (TheStreet) -- With the famously tight-lipped Allen & Co. Sun Valley Conference under way, the media industry's top moguls who normally spend their time wheeling and dealing, are more likely wringing their hands over how to compete in a rapidly evolving media landscape. "The old media [broadcast and television] is in such a state of disarray right now ... their talk is going to be, 'How do we salvage what we've got and keep new media from usurping the franchises that the major media companies own today?" said Porter Bibb, managing partner at MediaTech Capital Partners. "Usually, Sun Valley turns into a kind of deal extravaganza, but now it's more about how to keep network television, major print media, radio and wireless telecoms into a realm that companies like Google (GOOG - Get Report) are moving into very rapidly." In a sort of reunion for billionaires, this annual get-together, which runs from July 7 through 11 in Sun Valley, Idaho, is expected to attract the likes of Tesla's (TSLA - Get Report) Elon Musk, AOL (AOL Chief Executive Tim Armstrong, Yahoo! (YHOO Chief Executive Marissa Mayer and Disney (DIS - Get Report) head Bob Iger. The event is hosted by Allen & Co., a so-called boutique investment bank focused solely on media and technology companies. If any of the companies present want to do a deal, Herbert Allen Jr. and his team are there to make it happen. The seminars, talks, etc. are closed to nearly all journalists. With the overall focus of discussion sure to be consumer preferences for digital-delivery platforms, top executives have many strategic options to discuss. Although the Sun Valley conference typically doesn't generate market-moving news, it provides a foundation for future big announcements and is often an important starting point for mergers and acquisitions in the media world, MediaMorph Co-Founder Shahid Khan said. Although this year's conference banter will likely be focused more on how old media companies can survive amid an avalanche of extremely successful startups, he said that it is possible that a merger option or two will be addressed. "These people come up with deals that happen subsequently," Khan said. "The big topics I anticipate will hover around companies that want to come together, whether it's Dish (DISH - Get Report) and T-Mobile (TMUS - Get Report) or Comcast (CMCSA - Get Report) and T-Mobile or Comcast and other cable companies, or even the European cable companies acquiring cable companies in the U.S."
Media moguls may also be hammering out how to better connect with the consumer one-on-one and provide entertainment regardless of their location, and that likely means that more companies will move toward more wireless. Inside the home, consumers indeed are relying heavily on wireless. "The line between whether you're a cable company or a wireless company [is] blurring," Khan said. 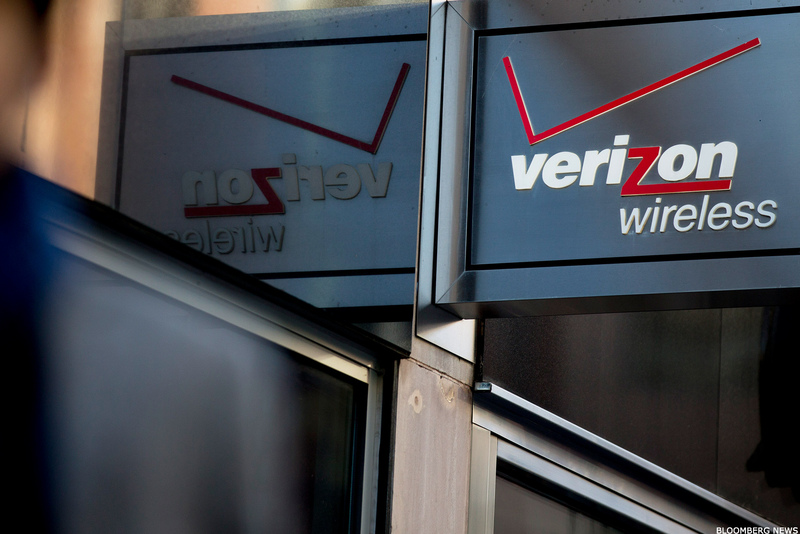 "Every single cable company in some shape or form will have to have large wireless capabilities." All U.S. cable companies are launching WiFi that also puts them in the wireless game, Khan said. Smaller digital media companies are claiming market share from their established counterparts at an exponentially faster rate, but their entry to the stock market has waned with potential initial public offerings such as Univision slower to step forward. It is a conundrum surely to be discussed in Sun Valley this week, Bibb said. "A lot of the new media companies are debating whether or not they should get into the market.," he said. 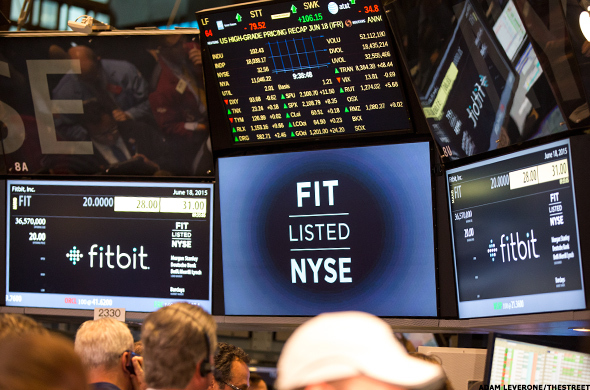 "It's an unpredictable stock market, so a lot of the IPO candidates are going forward with a sense of caution that wasn't there six months ago." 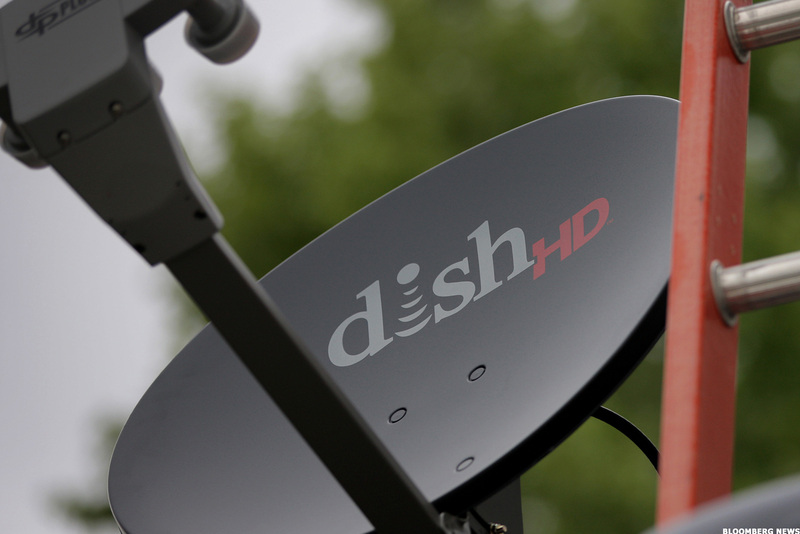 Cable companies are grappling with a customer base increasingly demanding in their content options, and they want smaller, cheaper versions. In response, many companies have offered "skinny bundles" for a more affordable and non-contractual monthly rate, but the issue of whether this model will work financially is still up for discussion. 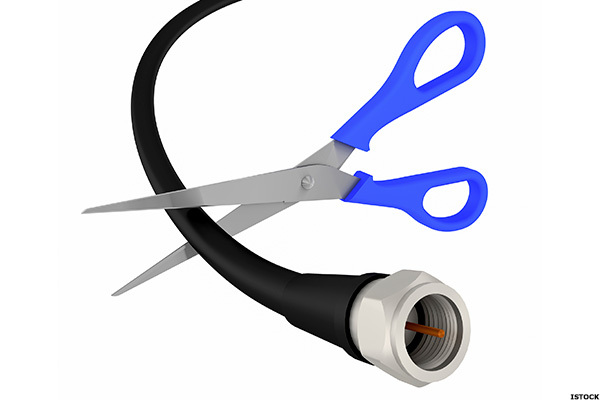 "Cord-cutting is a cable subscription phenomena. Cable companies have to redefine exactly what a cord should look like, and the direction is toward having no cord," Khan said. 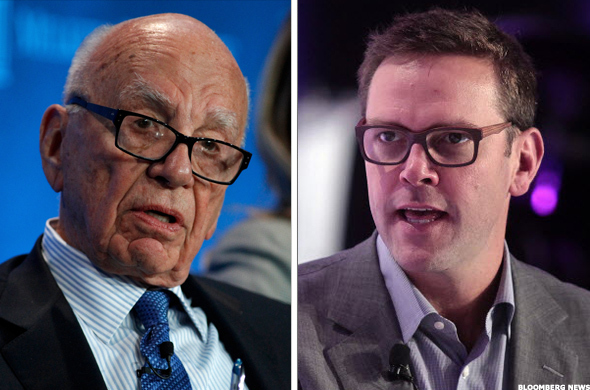 21st Century Fox's (FOX, (FOXA new Chief Executive James Murdoch had only been in his new role for seven days after his father, Rupert stepped down. James' brother, Lachlan Murdoch, will be co-executive chairman. It is a shakeup that has the company's television and film operations reporting to both brothers now. James is expected to attend the conference, while Lachlan is not. "Jamie's running the company now, and he made news [at Cannes Lions in late June] when he said television's not going away. He's right; it's not going away, but it's certainly eroding," Bibb said. James Murdoch will likely join established chief executives in "figuring out how to milk their assets and how they're going to compete in a much more fragmented digital universe. It's a challenge old management and new management is facing," Bibb said. This article is commentary by an independent contributor. At the time of publication, the author held shares of Google and Tesla. Revenue guidance, North American and European user growth and commentary about Facebook's stories services are among the things to keep an eye on as the social media giant reports. FAANG Stocks Back With a Vengeance -- Can The Growth Last? Investors describe a return to the mentality that pervaded much of 2018, when the large-cap tech stocks ruled the day.